Not seeing your size? 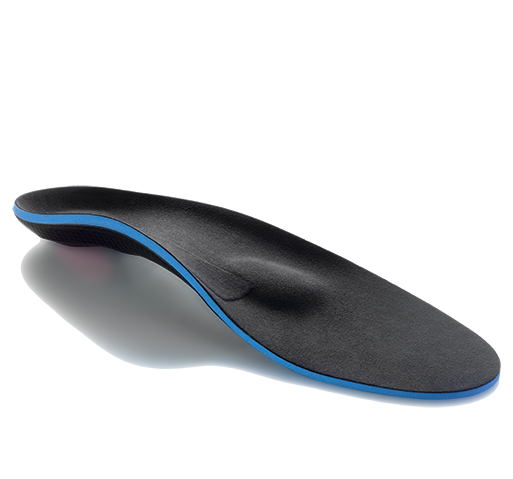 - Please click to see the new Tendon Compression Strap replacement. Relieves knee pain caused by patellar tendonitis, chondromalacia and Osgood Schlatter. 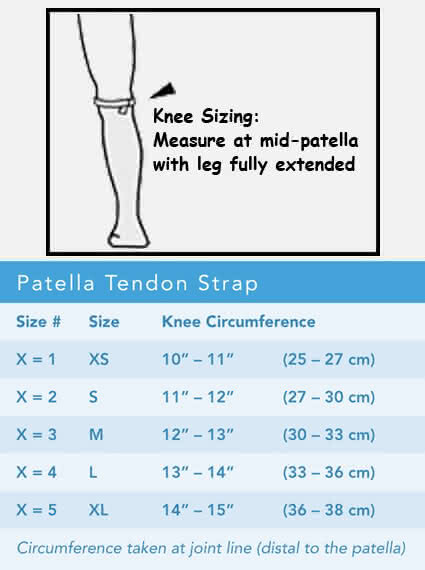 The Breg Patella Tendon Strap provides adjustable pressure to the patella tendon to relieve pain and chronic inflammation caused by patellar tendonitis, Osgood Schlatter and chondromalacia. The rubber buttress can ease pain and tension just distal to the kneecap at the insertion points. Loop the strap back through the D ring and attach in front to create the desired level of tightness needed to relieve pain at the tendon insertion points.  Ideal for the treatment of patellar tendonitis. Includes a rubber buttress that eases the tension of chronic inflammation of the knee. Fits both right and left knee. Helps relieve anterior knee pain caused by patellar tendonitis, chondromalacia. The rubber buttress eases the tension of chronic inflammation of the knee at the insertion points. 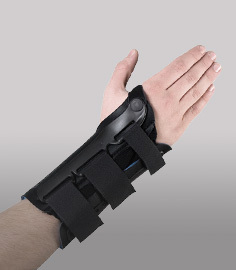 Strap does not impede circulation or restrict mobility. Available in XS - XL - please see our sizing chart tab above for important measurement instructions. One patella tendon strap in each box. Nylon/polyester material with a rubber buttress inside. 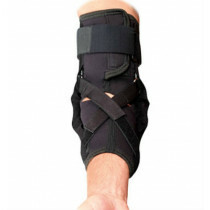 We've consistently seen that the Breg Patella Strap is effective for dealing with patellar pain. It's used here for our athletic and also more sedentary patients.